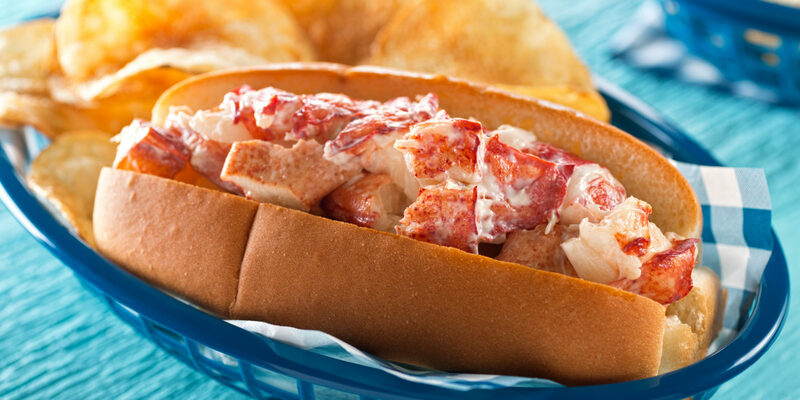 Discover a local’s guide to twelve of Boston’s best seafood restaurants, from mouthwatering oyster bars to laid-back clam shacks and lobster stands. Continue reading "Local Flavor: Where to Find Boston’s Best Seafood"
Bostonians love their ice cream! 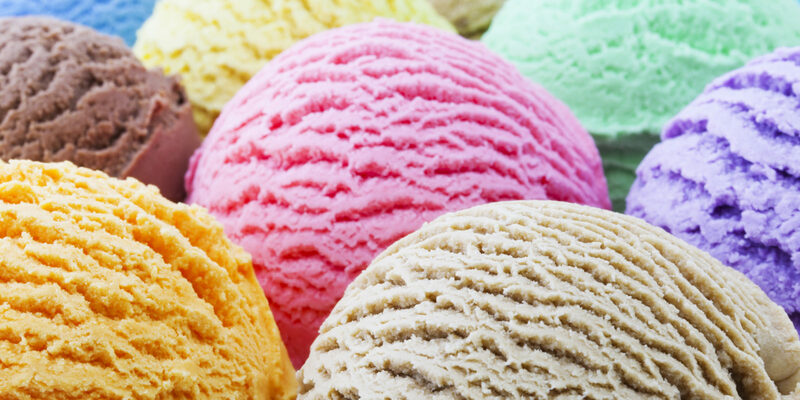 Cool off and get your own fix at these six sweet scoop shops offering refreshing treats for every palate. Continue reading "Local Flavor: Where to Find Boston’s Best Ice Cream"
For a fabulous vacation off-the-beaten-path in Las Vegas, venture beyond the Strip and explore these four spots that deliver a decidedly different vibe. 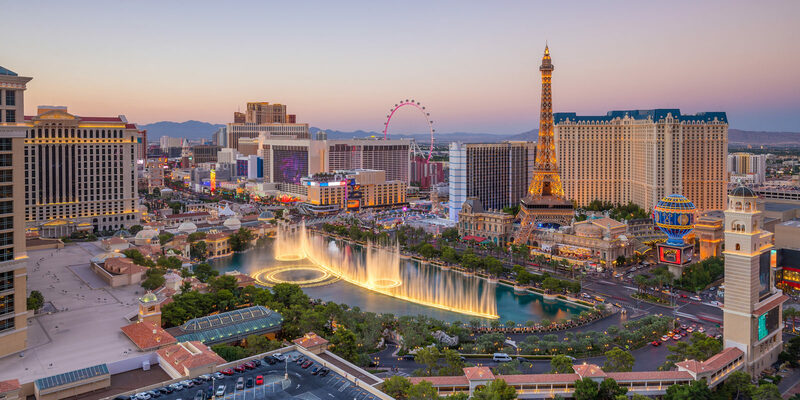 Continue reading "Off-the-Beaten-Path in Las Vegas: Four Unique Spots Away from the Strip"
The Boston Marathon is one of the world’s most famous races. 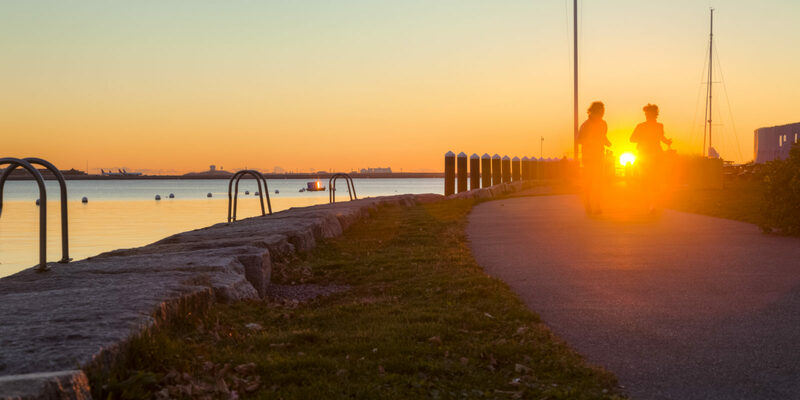 Run like a local with these four scenic running routes in Boston. Continue reading "Run Like a Local: The Best Running Routes in Boston"